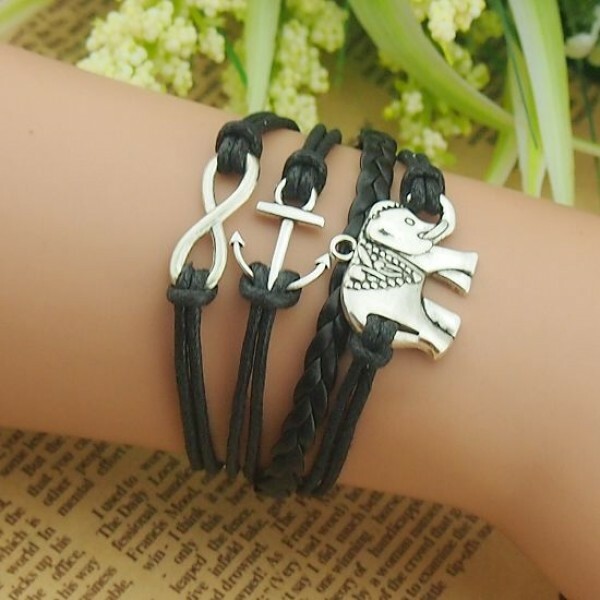 The Black Handmade Rope With Alloy Elephant And Anchor Woman's Retro Bracelet is in the latest fashion, wearing it will let you have an iconic looking. 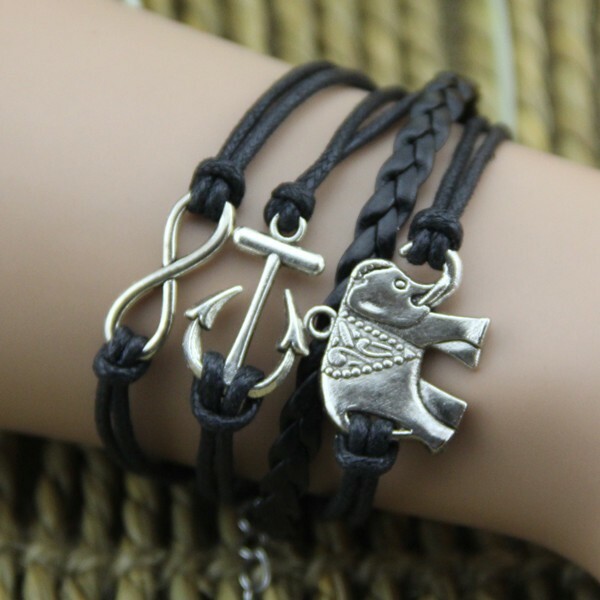 In addition, the Black Handmade Rope With Alloy Elephant And Anchor Woman's Retro Bracelet is inexpensive and durable. 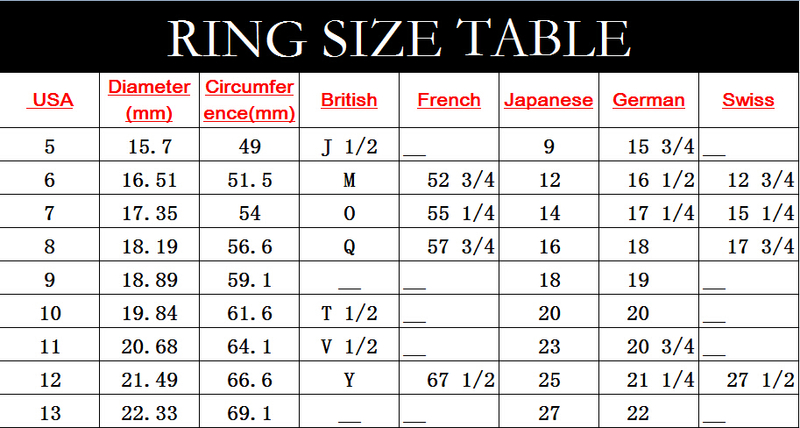 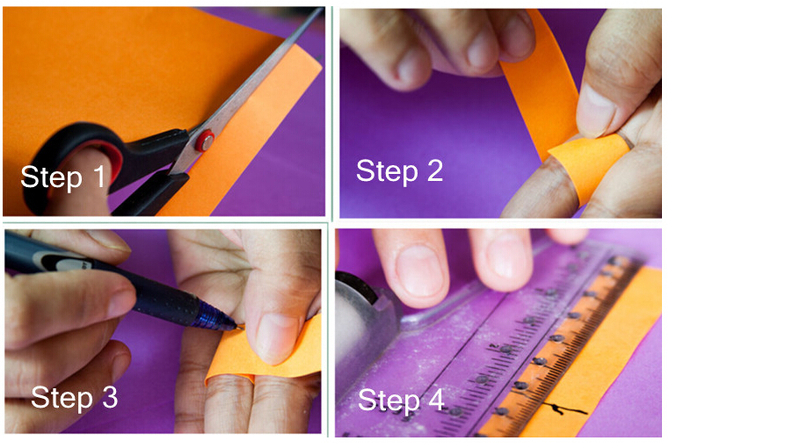 It can be an amazing gift for you and your friends!